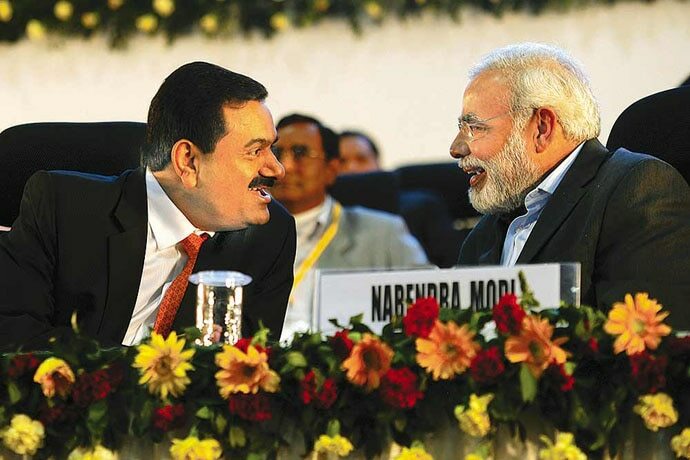 Both Prime Minister Narendra Modi and Gautam Adani have been supporting each other for a long time. They have over a decade old friendship because their so-called views and opinions match. Gautam Adani-led Adani Group seems to be growing out of favour from Narendra Modi government. During the 2014 Lok Sabha Election, Gautam Adani supported Narendra Modi a lot (silent claps) and even provided his chartered planes to his best friend. In March 2014, during Modi’s tenure as CM, the group’s revenue had risen from $ 765 million in 2002 to $8.8 billion. Coincidently, during PM Modi’s China visit, Adani and Bharti get a bulk of deals worth $22 billion with China Inc. The net worth of Gautam Adani multiplies 4 times in just one year of Modi Government. Also, it was alleged that the NDA government was favouring Adani by allegedly waiving off Rs. 200 crore fine on Adani Port and SEZ. Adani provided an air-conditioned tent for Modi to stage a dharna over Narmada water issue in Ahmedabad. Adani was the only businessman apart from Anil Ambani who had made a clear pitch for Modi as the next PM. 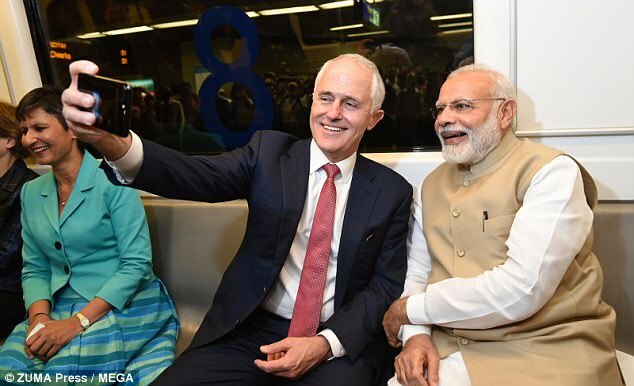 Over the Adani Group’s controversial $16.5-billion coal mine in Queensland, Australian Prime Minister Malcolm Turnbull promised to remove what is potentially the last legal challenge for Indian billionaire Gautam Adani. According to the Forbes, Adani net worth is estimated to be $6.3 billion as of April 2017.In 2001, when Modi became chief minister of Gujarat, Adani Enterprises Ltd, is only listed unit and was a trading company with a market value 500 times smaller than Reliance Industries Ltd.